#Minimix No. 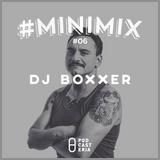 06 - DJ Boxxer: House of Pain, Gorillaz, Daft Punk, Bob Marley, Arctic Monkeys. 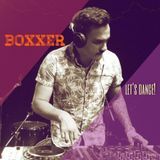 Set in Mexico City, DJ Boxxer enjoys mixing classic rock, with electro, hip-hop, house or whatever makes the people have a good time. His motto is "Keep it simple, is about having a good time".